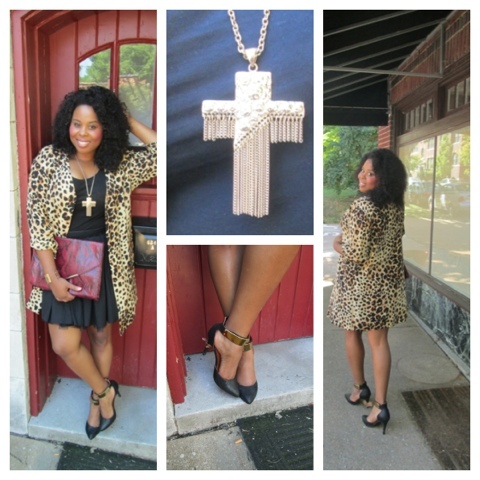 So, are you rocking Cheetah this fall??!! Love it!!! What a great find! Shoes are fab too! Thanks so much!!! Checking out your blog now:)! CASSANDRA LOVE YOUR STYLE AND BLOG!!! 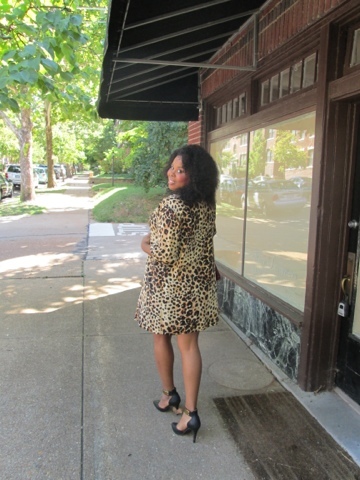 Fierce cheetah jacket! Love it. I'm excited about wearing my finds from the NCJW Resale Shop!